Hey! It's almost New Years Eve! I hope you all had a wonderful Christmas and are enjoying winter! As I have in the past two years, I am planning a huge kickoff to the New Year with my "Happy and Healthy 2014!" post that will be up on New Years Day. To get the year started off I'll be highlighting a lot of my favorite gear/products reviewed in 2013 and there will be a ton of sponsored giveaways from companies like Vivobarefoot, Xeroshoes, Earthrunners, Bedrock Sandals, Switch Eyewear, YakTrax and more!! Got to meet Co-Owner Megan this summer at INKnBURN! 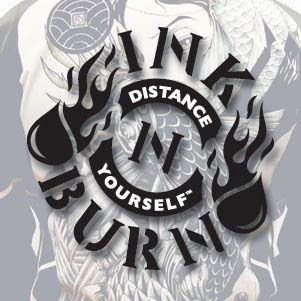 Speaking of great companies, one thing that has been so rewarding this year has been my Ambassadorship with INKnBURN. I was so excited to learn I was selected to represent such a cool company. I love running in their gear and telling everyone I meet about them. And, I don't have to bring it up because I always get asked about a particular shirt I might be wearing on race day (or at the store!). The quality and creativity that goes into each product they put out is awesome. One of my favorites? 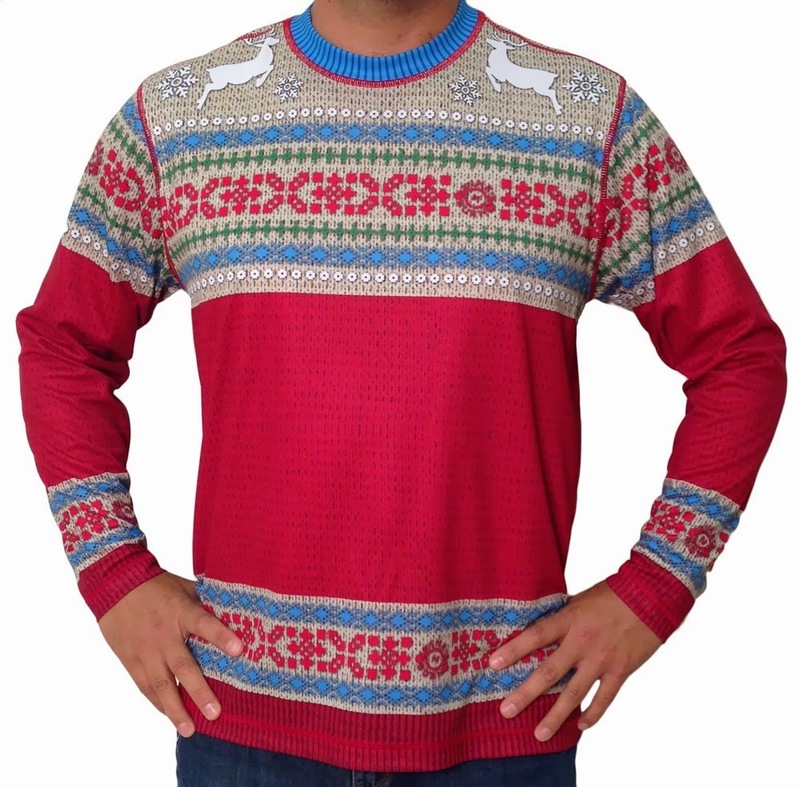 This long sleeve navy Holiday Sweater! So cool because it looks like a knit sweater, but is cleverly designed out of INKnBURN's top notch tech material. I got a lot of comments about this one, and it is so much fun to wear. And the performance is terrific. 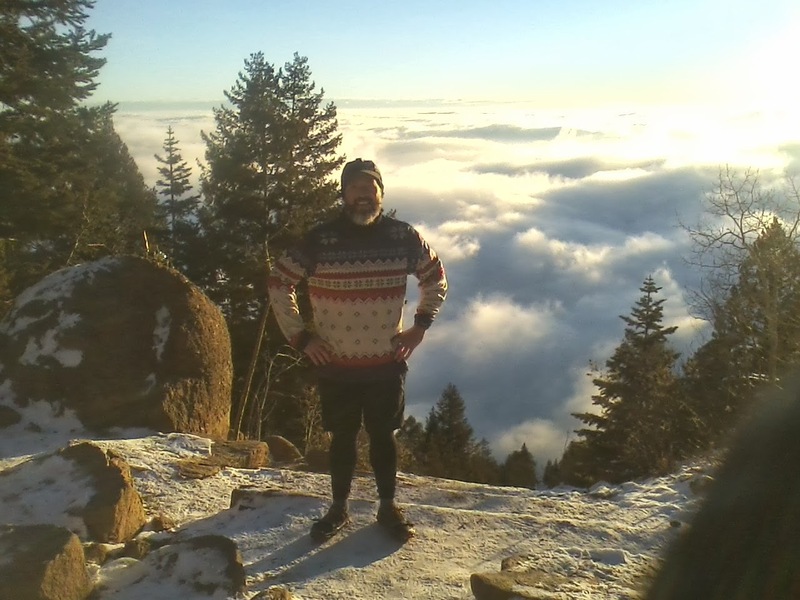 I had one short sleeve compression layer on under the long sleeve at temps below freezing and it was quite warm! And of course, mega comfortable like all of their gear with no seam/tag irritations or chafing etc. Anyway, yes, I know I'm gushing about this company, but I seriously wouldn't go on so much if I wasn't passionate about it :-) If you have yet to check out INKnBURN and want to get hooked like me, click here to learn more about them and the cool stuff they have to offer http://www.inknburn.com/about-ink-n-burn/ AND.. when you find something you like, make sure to set up an account on their website (just need an email), and then use the code "jefftoldme" on your first order... you'll get 15% off that order, plus a $10 credit towards future orders.. awesome! Have a safe New Years Eve, and check back here on 1/1/14 to kick off a Happy and Healthy 2014!! 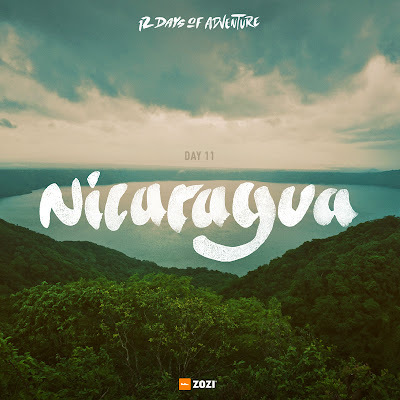 Eric Orton and ZOZI: Interview, $100 in Gear, and an Adventure in Nicaragua! Wow.. just wow! I am really excited to share with you an interview I had with Eric Orton last week, and a really cool startup called ZOZI! Anyway... make sure you enter, as there are some really amazing adventure trips being given away! 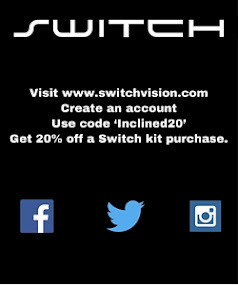 And, sign up with ZOZI to get info on local adventures at discounted rates, and also some really cool gear as well. AND... if you stick around after the interview below, one BI reader will win $100 towards ZOZI getaways or gear! Talk about a rocking Christmas present! OK... now to my interview with Eric. I was really excited to get this opportunity since I really enjoyed reading Eric's book, The Cool Impossible.. and his B2R Road shoes and strength training program got me ready and through my first marathon in January.. Check out the book review by clicking HERE and the B2R review HERE. 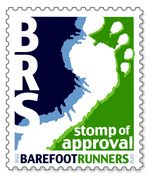 Barefoot Inclined: What are your thoughts on pure barefoot running, versus minimalist? I think there is too much emphasis on this and attaching categories and making it black or white, right and wrong. I believe there is a proper or best way to run and this includes, run form, proper strength and muscle activation, shoes, the way we eat, how we think, and the way we train. 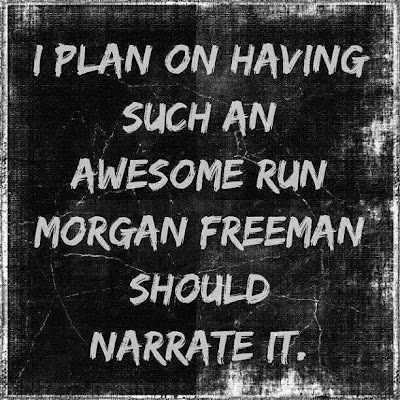 I feel most of this was lost in Born To Run and the only focus became barefoot and minimal running. I use barefoot running as a tool to help teach form, develop strength, and to help athletes transition to a more natural shoe. 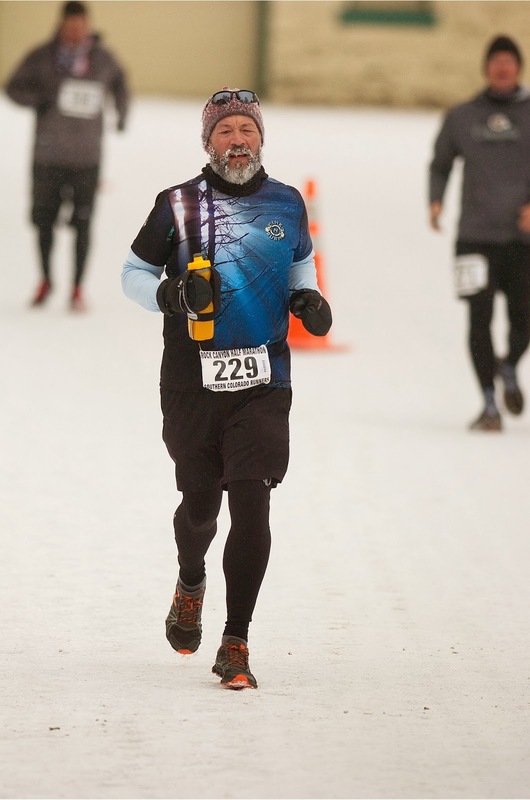 I coach runners to perform as best they can at races and to accomplish long term race goals and it is very hard to achieve proper run training running only barefoot. Some can and do it well, but for most of us, we need good protection against the terrain and the ability to run faster when needed in training. With proper training including form, strength, and run training, it is my goal to eventually get my athletes in as minimal a shoe as possible that also provides the protection needed for any given day. For example, when I go for an easy run on the road here in Jackson Hole, I will run in a very minimal shoe. But when heading for the trails and mountains, I need a very protective shoe to that shields my feet from rocks and doesn't allow my feet to fatigue prematurely if I am out running all day. Barefoot Inclined: What is your definition of a minimalist shoe? To be honest, I hate this word and how we have this need to place things in categories. I understand why, but it takes the real purpose and focus on WHY away from the consumer and we then lose the opportunity to educate the consumer. If we need a word, I like Natural the best because it speaks to the WHY and as I described above, minimal might mean different shoes for different purposes. But getting back to your question. I would define minimal or natural as a shoe that has a zero drop or very close to it (~ 3-4mm drop or less) and allows your feet to feel the ground. But the key element here is this type of shoe will allow good form to help activate muscles better. In other words, the shoe does NOT make good form, good form comes with practice and you can still have bad form with these shoes and even barefoot. Going barefoot or running in minimal shoes does NOT guarantee good form, you need to learn what good form is and apply it. But once good form is applied, THEN these types of shoes will further enhance the natural muscle activation that takes place first and foremost at the feet. The health of a runner is dictated by how well he or she can use their feet naturally and that is how these shoes become a training tool in a variety of ways for everyone. When we run with good form and use our feet well, our muscles work well all the way up the leg to the hip. Why is this important? Well it takes away the tug and pull of dominate and dormant muscles which ultimately alleviates the muscle tightness we have been conditioned to think is inherent with running. This is what the shoe companies are missing and they all are treating this movement like a fad because they do not understand it themselves, or care not to educate because it is hard for them to you sell other "categories". Barefoot Inclined: The B2R Road Performance shoe is really great (my favorite road shoe), when can we expect a trail version to be released, and are there any plans to offer other road models as well? The trail shoe is amazing and I can't wait to get it in the hands of the B2R fans. My goal with this shoe was to produce what is missing in the market and design a shoe that allows for natural foot stability and movement I spoke of above BUT also provide great protection. We have had testers who use this shoe for short trail runs and have had one run 50 miles in it. So we really nailed it. B2R's long term strategy is to have an endurance or long course line of shoes to compliment the current road shoe and the soon to be released trail shoe. We also have a casual moc and a gym training shoe coming out at the same time of the new trail shoe. If all goes well, we should expect these three new releases in late January, so stay tuned. Barefoot Inclined: Your "Cool Impossible" is the dream of one runner in every household.. What do you see in your future to help achieve this? This goal is two-fold. One, it is meant for me to lead by example of what the cool impossible really means, a huge goal and it doesn't get much bigger than one runner per household. 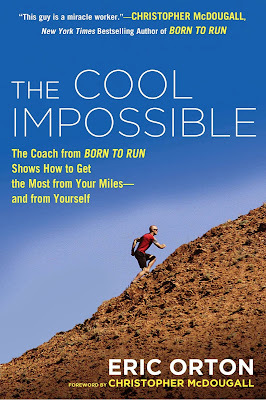 I want runners and readers of The Cool Impossible to see my goal and understand it is not so much about the outcome, but the "cool" things and amazing things that come to us through the process of living this cool impossible. Too many of us are stopped by fear because before we start a goal, we want to know what the outcome will be. We ask, can I do it, what will happen, will I succeed? Well, that is impossible to know until we live our goal day to day. So, this need to know will stop us before we even start and our actions are being decided on something that is impossible to know. So yes, one runner per household. My passion and mission in life is to use running as a vehicle to help people live the life THEY WANT. When people are empowered to live the life they truly want, they eat better, they take care of their bodies, they treat others with respect and compassion and become just a little bit more open minded to other beliefs. Through running, we can create a healthier and better world. 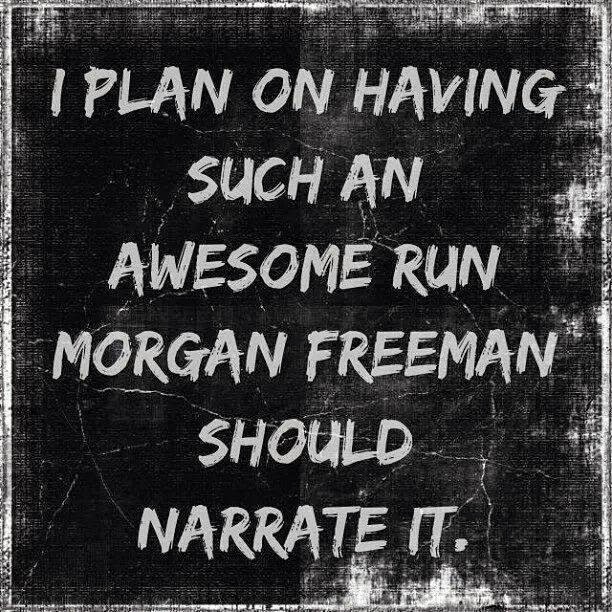 And running is something most all of us can do. Right now I am putting together a team to help me with this campaign and mission. There is a create Ted Talk out there about starting a movement and the overriding point is when starting a movement, you need help and others to help carry the torch. As a coach, it is sometimes hard to ask for help and it is tricky to find the right kind of help to keep this an authentic and organic movement. Right now my focus is on building my website community, helping the runners there as much as I can and eventually encourage them to become ambassadors for this global running movement. I have a few projects brewing that hopefully will include a TV/digital media platform for my message. And, as I mentioned, I am in the process of putting together partners and sponsors to help me travel and show how adventurous running can be and give it a "face lift" to the general public. Barefoot Inclined: Do you do all of your running on the trails and in the mountains? Winter – depending on snow conditions I try to get on snow trails as much as possible to develop strength and endurance. It stays cold here in Jackson, so the snow stays which allows me to do my road running on snow as well, which is a lot of fun and gets me on some great mountainous roads that I would not be on in the summer. In the winter I focus on running quite a bit and try to make extreme adventures to keep me motivated during the cold, but without forcing it and making it a "have to". I also sprinkle in ski mountaineering, climbing, snow biking, Nordic skiing and of course, alpine skiing at the resort. Spring – This season is the least desirable Jackson Hole has to offer. 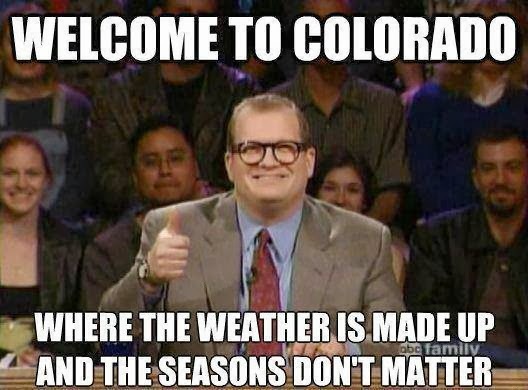 It really can be a mix of snow, rain, sun, clouds, cold, etc. During this time I back off a little on volume and take the great strength I built in Winter and work on my speed. 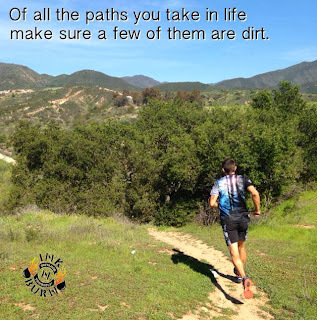 I will hit the track for speed sessions and as the lower elevation trails start to dry out, I will run some fast tempo and intervals on varied terrain. 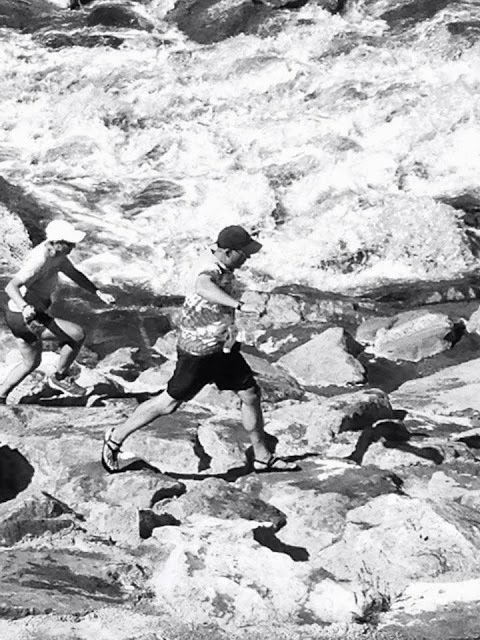 Summer – There is no better place to run than Summer in Jackson Hole. This is a time where all my winter and spring prep has me ready for hitting all the high elevation trails and canyons in Teton National Park. This is my high mileage time and I try to do as much on trails as possible, which leaves only my true recovery runs for the road. Summer projects also take center stage, whether it is hitting the races I have chosen or putting together new trail link ups, traverses, and high alpine ascents. 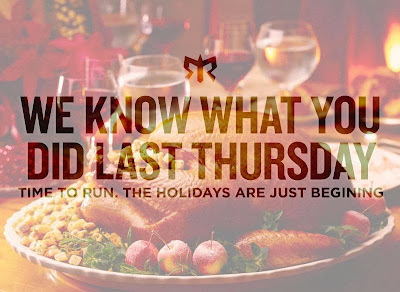 Fall – I usually schedule my most important races for fall, so I am able to use the summer of running to prepare. The days also get a bit cooler and shorter, but I am also doing as much mountain running as possible before later Fall and snow hits. The great thing about living in Jackson is everything is so close and accessible. So having the ability to run for a living and run on trails everyday really centers me and gives me that daily reminder that I live a very cool life and I am fortunate to have this ability and health to explore the mountains and wildlife right out my door. I also came from a team sporting background where making athletic moves and plays was a big part of my ability and when I am in the mountains running on technical terrain or even having to climb or scramble up a rock formation, it gives me this feeling of athleticism that I sometimes miss when running roads. It truly brings that mind and body connection to the forefront and gives me a very creative mind. When I was writing my book, I would go for a run and assemble thoughts and actually write while running. Barefoot Inclined: How much of running is mental vs. physical... and what advice to you have for new runners who aren't sure about their physical capabilities? In my book, I start out be saying I believe at first, the mind follows a good body. Sometimes we often hear it the other way around, where the body follows the mind. But from my experience as a coach and athlete, it is hard to feel good about yourself mentally if you are not feeling good physically. So, at first, the body must get strong and well and this promotes mental confidence and empowerment. Through time, this starts to alter and as we become strong and capable physically, the mind takes over and leads the way. So in advice to new runners, first and foremost running is good for us if done right. Yes, it is a skill to be learned and one that we all can learn. And, running can be fun and getting to the point in your running where YOU have the ability to manage you effort is the holy grail for new runners. With this, I really think it is crucial for them to understand appropriate run intensity and effort. This will help keep efforts as easy as possible when first starting so it stays enjoyable and something you gain power from, not torture. This will promote consistency and will help running to be FUN - leading to that physical confidence I mention above. 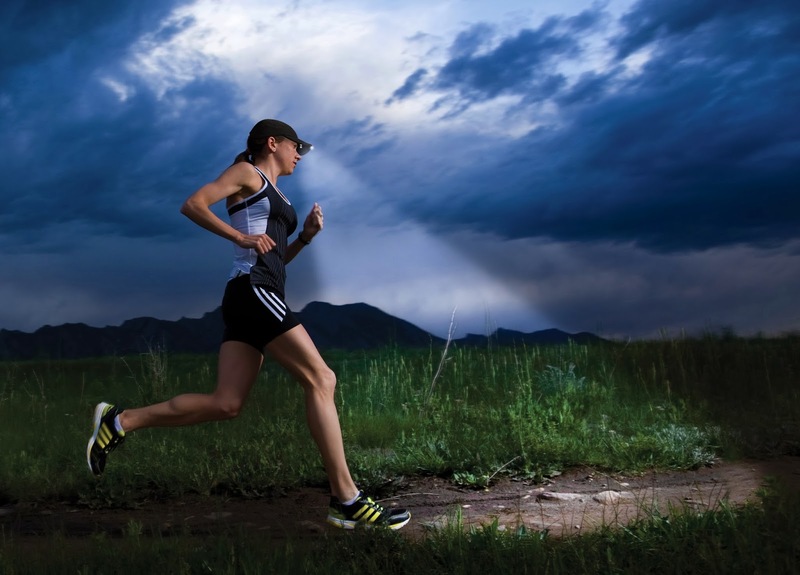 In fact all runners need to understand intensity for long term improvement. Barefoot Inclined: What's the next big thing for Eric Orton? 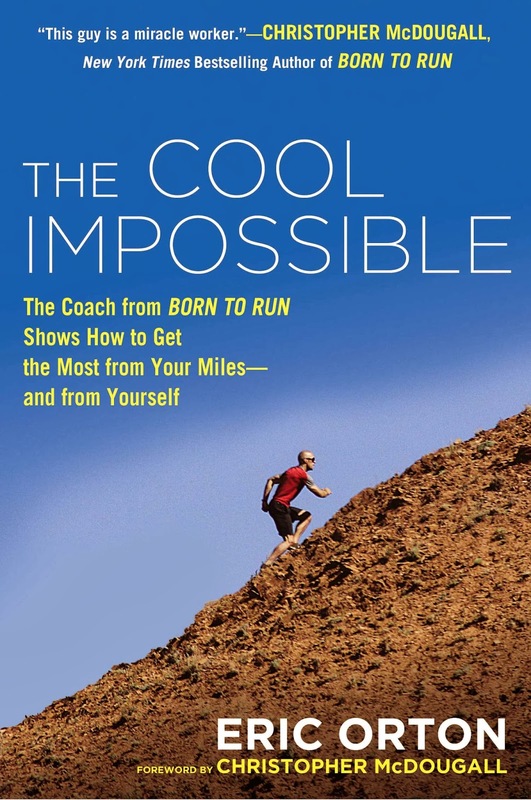 Short term, I am preparing for the US paperback release of The Cool Impossible in May 2014, which will lead to the long term plan of more run clinics, run expeditions, and launching of my global running campaign. Barefoot Inclined: Tell me about your relationship with ZOZI. What do you do for them as a ZOZI Guru. How does this align with your passions and goals? And you’re working with them to give away an adventure to Nicaragua? Tell me about it. As I mentioned above it is tricky to find great partners and ZOZI is a great partner. I was fortunate enough to be one of the original ZOZI Gurus and now to be associated with the likes of Bear Grylls, Jimmy Chin and others, is truly humbling and an honor. ZOZI is all about adventure and living life to the fullest every day and this is a very authentic way of being that we both share. 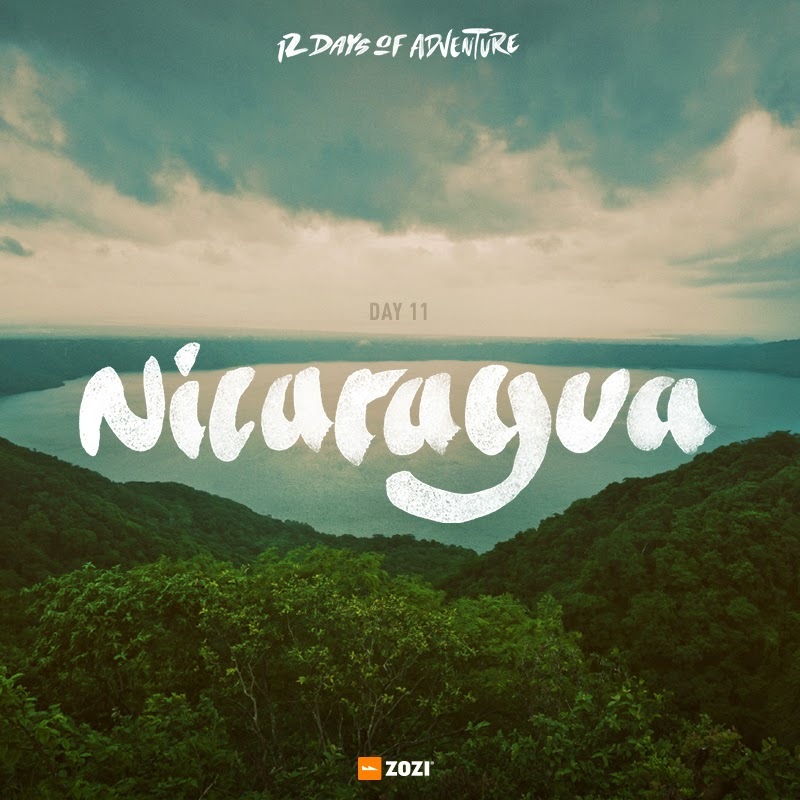 And the Nicaragua adventure giveaway is a great example of promoting this way of life. That there might be a different way to look at traveling and living and how this can create experiences that mold how we go forward with our life. I traveled to Nicaragua last February as an invited runner to the Fuego Y Agua Ultramarathon hosted on Ometepe Island. This trip blew my mind, running up volcanos, with monkeys, thru jungles and reinforced how adventure brings people and cultures together. Running is truly a unifying force and this is what ZOZI wants people to experience on their own. ZOZI is the catalyst and care takers of this adventure mindset and what life is all about. Thanks Eric! I appreciate you taking the time for the interview! Now... if you want to win $100 credit towards ZOZI adventures and gear, check out the Rafflecopter widget below. I'll run this contest until 10PM MST on December 24th, 2013 and then randomly select one lucky winner... Merry Christmas! Contest is open to the U.S. and Canada. Happy Trails and good luck! Ok... so perhaps my timing is a little off. 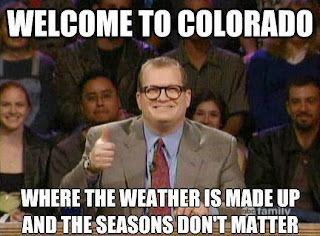 I mean, it's not exactly huarache weather around here in the Rockies. We've had several sub-zero F evenings and plenty of single digit temps during the day and a fair amount of snow too. BUT.. that being said, not all of you deal with snowy cold winters and can easily run in huaraches all year round. And, there are a number of you that continue to run in huaraches (or barefoot) even in wintry conditions. I, however, have to switch to minimalist shoes and socks when it gets this chilly. But I digress.. this post is all about the Luna OSO sandals! 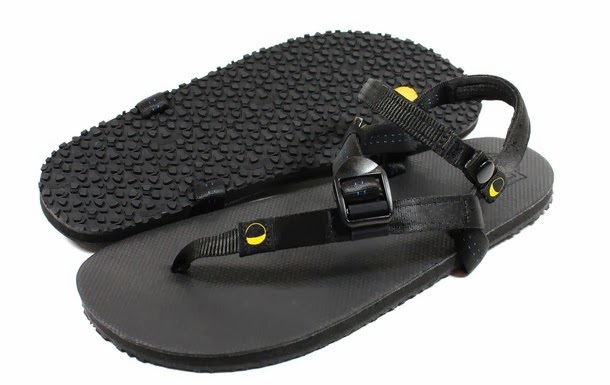 The Luna OSO is the latest addition to the Luna line of sandals and was released earlier this year. Prior to testing out the OSO, I reviewed the Luna Leadville (with MGT) October last year, and you can read that review HERE. I love the Leadvilles as a heavy duty trail runner, so in addition to a review of the OSO, I'll provide details as to how they compare to the Leadvilles. One of the key differences is the addition of the Tech Strap which you can see in the picture above. Also, the OSO sports a rubber padded heel strap that is not elasticized like the Leadville. Besides the lacing/tech strap, the OSO sports a different tread pattern as well. 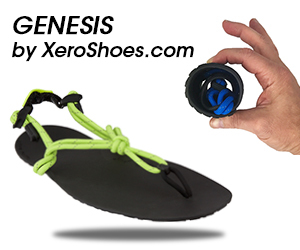 Both sandals feature the MGT foot bed (Monkey Grip Technology) and are 11mm thick. I really like the tread pattern on the OSO's and found them to be really grippy. I did several trail runs wearing one of each model, and I noticed slightly better traction in the OSO's, especially in wet conditions. The key difference between the OSO and the Leadville? Check it out above... the top pic is the Leadville rolled up, and the bottom is my attempt to roll the OSO. Obviously a significant difference in the composition and flexibility of the sole. The Leadville is about 5 oz, and is a more moldable (yet still rugged) sole. The OSO's run about 7 oz, and are much stiffer. 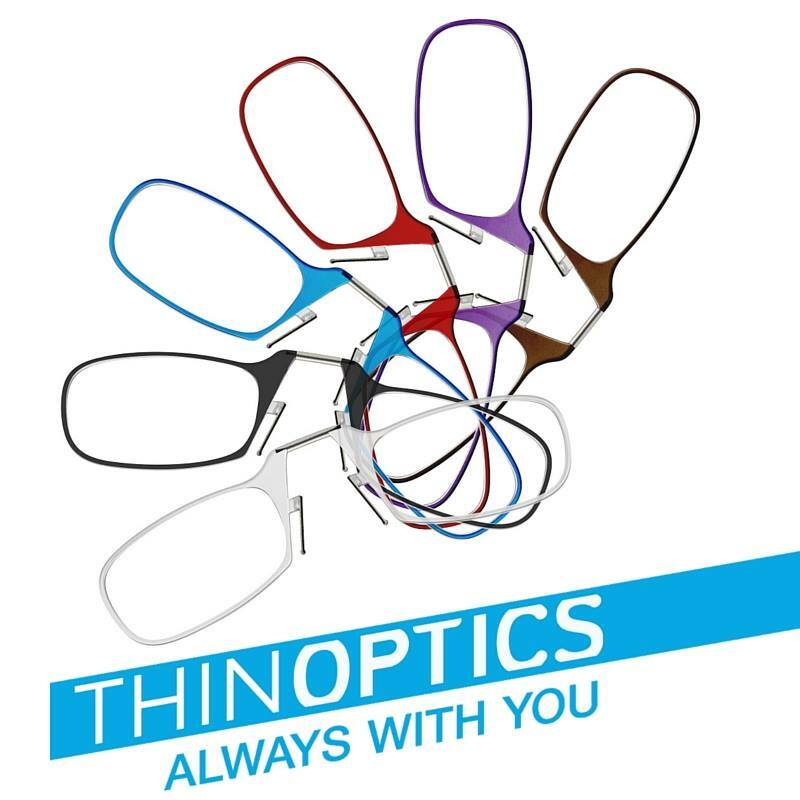 As noted on the Luna site "The Oso (11mm) is secure and rugged, but also our heaviest, least moldable option. If you need a tough, long-lasting sandal for rocky terrain or a trail ultra marathon, the Oso is for you. If not, no Oso for you, yo! " 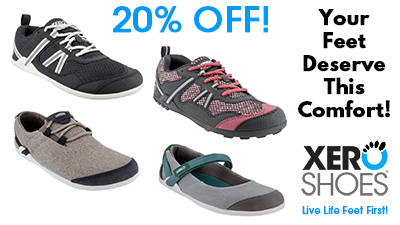 When it comes to running in the OSO's, they really are a great trail sandal. 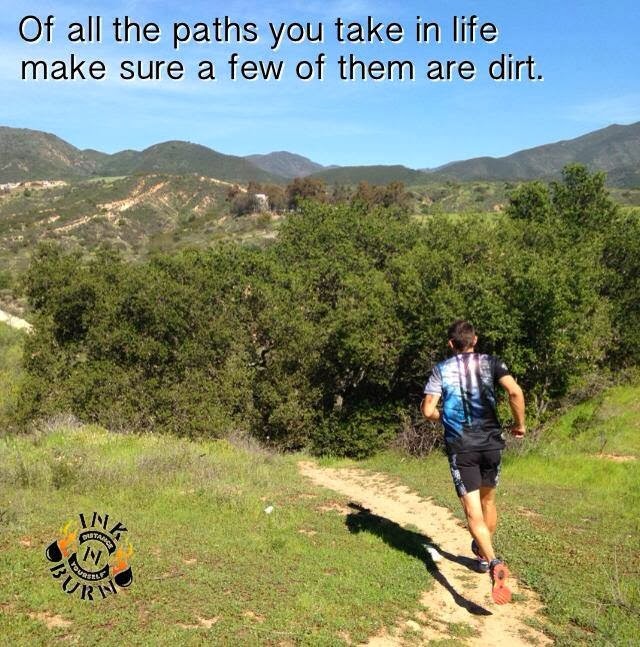 I ran these in the hills outside of San Diego, as well as a variety of trails around here in Colorado. Several runs I did in one OSO and one Leadville to get a good feel for the difference. Both sandals handle rough terrain well, but of course the Leadvilles provide an edge with respect to ground feel and flexibility. The trade off of course was that the OSO's deflected some of the really gnarly sharp rocks much better due to the stiffer sole. I also ran a trail race this Fall in the OSO's that included a .75 mile upstream run in Monument Creek in Colorado Springs. We jumped out of the water a few times (like the pic above), but almost all of it was in knee/thigh deep water with lots of gravel/sand/mud. This is the same race that I ran in 2012 in the Leadvilles. Either sandal was an ideal choice in this race since I didn't have to stop to empty 3 pounds of mud/sand out of my shoes after exiting. The MGT on the OSO's performed just as it had on the Leadvilles, minimizing foot slippage... it only took about 30 seconds out of the water to regain full traction. The OSO tread performed excellent on the wet grass and mud as well. Finally, the added Tech Strap that crosses over the front of the ankle is a really nice feature. At first I wasn't sure how much it would add, but I found that the extra support stabilized the straps and your foot, and it also helped to relieve some of the toe strap pressure on steep down hills. I think that is where the Tech Strap really shines. 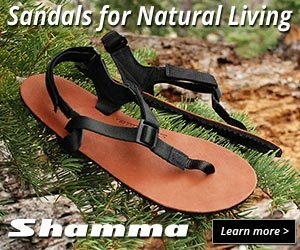 Overall, the strap (which is easily adjustable), helps provide some terrific stabilization for the entire sandal. Overall, the OSO is a fantastic sandal, and I would have not have expected anything less from Luna and Barefoot Ted! In my review of the Leadville, I called them the "Rolls Royce" of huaraches... because of their quality, but also their position at the top end of the huarache pricing scale. For the OSO's, I'll call them the "Humvee" of huaraches... built to take an extreme beating, but you'll pay for that performance. The OSO's currently list for $100, but if you are serious about going long on the trails in huaraches, it's a good investment. As always, if you have any questions or if I've missed anything let me know. If you have any feedback about your experience with these, or other Luna's... let me know below! Thanks for tuning in, and happy trails! Run all night! Panther Vision POWERCAP and Safety Bug Review and Giveaway! 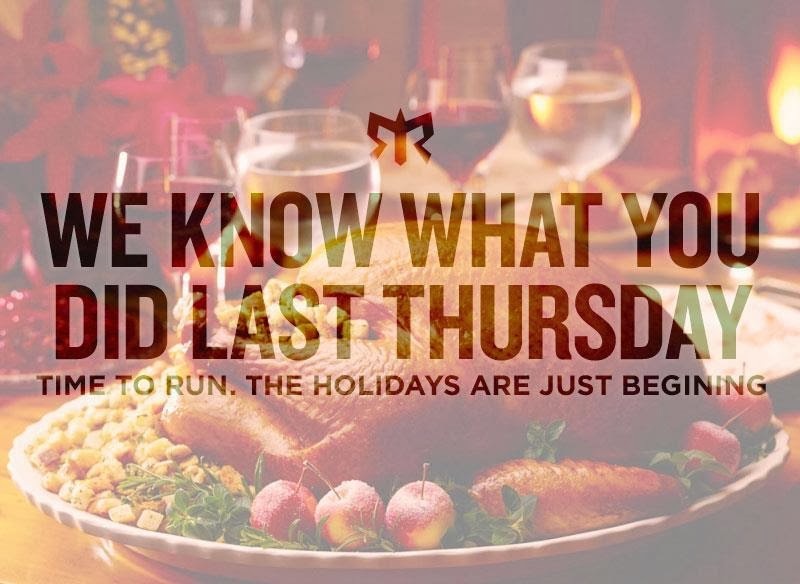 Yes... it's that time of year again. Those early morning runs seem to get darker and longer! Frankly, my favorite time to run is pre-dawn.. especially on the trail. If I don't get out there early, I find it hard to get going later in the day..
Panther Vision offers a variety of products to help with seeing in the dark. For this review, I tested the POWERCAP 3-panel running hat and the Safety Bug. 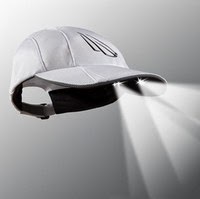 This is the 5 panel mesh running cap (which I am giving away), but it has the same lighting system as the one I tested. The hat includes 4 LED bulbs mounted below the bill. 2 lights are a wide angle beams pointed down towards your feet, and the other 2 are narrow beams pointed ahead. The hats are spec'd at 48 lumens and up to 72 feet of lighting ahead of you. They are powered by 4 CR2032 lithium batteries in a small compartment in the head band. The web site specs say up to 68 hours of illumination, but I noted that the packaging on the hat states 30 hours. I've run about 8-10 hours in this hat, and the lighting is pretty decent. On most of the single-track around here, you don't need much light at all (especially with snow on the ground), so the POWERCAP worked well. I found it less useful on the roads or other places where there is enough other light sources to help with visibility. The wide/narrow dual lighting system works well... I could see a decent distance in front of me, and could also easily glance down at my Garmin and see it well in the darkest trails. Also, the wide angle lights help seeing whatever it is you are about to run over. My only issues with the POWERCAP are the sizing and the versatility. I have a big head, so I had to wear this at the max sizing, but it is still a little tighter than I like. The battery holder takes up some of the room, however it was not uncomfortable in that area.. I just need a little bigger hat. From a versatility standpoint, the POWERCAP lacks the ability to easily point your lights where you want them. Any illumination is dictated by where you look. This is the same as with a headlamp. I like the ability of handheld lights so that I can point in multiple directions on the trail. Finally, you do have to replace batteries. Now, the specs say anywhere form 30-68 hours, which is pretty good. What I think will happen is that the lights will just continue to dim. The new cap I got (which I plan to give away to one of you) has fresh batteries.. I compared it to the test cap which has 8-10 hours use. It is noticeably dimmer... but still very functional. Below is a quick video I made kind of showing the difference. The black hat is the test hat, and the white is the new one. Sorry for the lame video... just using my iPod touch and playing around with a free editing app :-) Anyway, gives you an idea of the difference after 10 hours of use in the brightness as well as a look at the Safety Bug. Also, the difference in brightness is not quite as extreme as the video shows.. I realize I didn't have both hats at the same angle.. ah well. The Safety Bug is a nifty little visibility accessory. 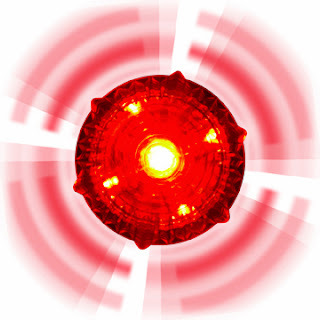 With just a twist it strobes crazily in bright red, and according to the specs is visible for 1/2 mile. 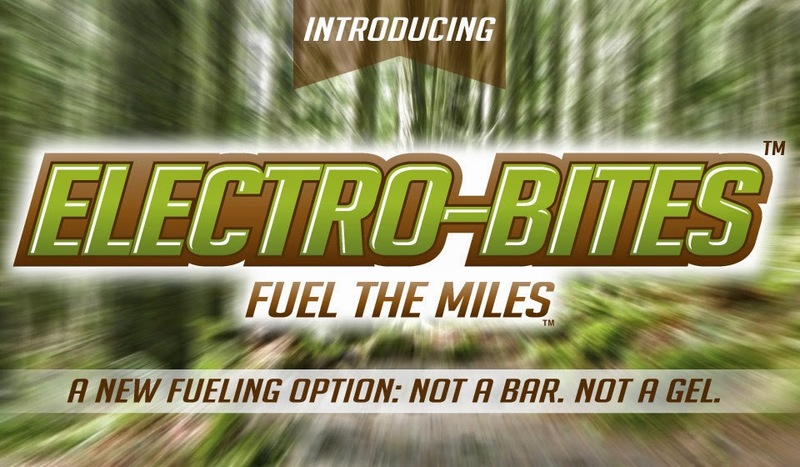 While it won't help illuminate your run, it provides a little more visibility when running on the roads etc, or when you want to scare the bejeezus out of any predators on the trail I guess.. The Safety Bug comes with a few ways to attach it to yourself. 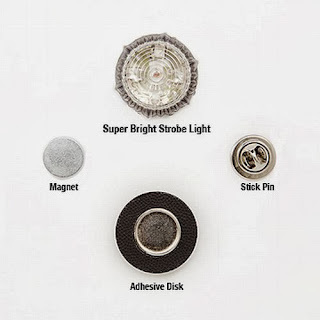 A magnet that can be used to secure it to thin fabric, a stick pin/magnet to attach it to a hat or thicker material, and an adhesive disk to attach a base to a helmet or other smoother/flat surface. While these optional mounts are handy, they all rely on the small magnet to hold the light to whatever you attach it to. To me, it seems like the magnet should be stronger... just using the magnet between fabric, the connection was tenuous at best. The stick pin worked fairly well on the back of the POWERCAP, and it stayed on while running, however a gentle bump to the light and it would pop off. So I would pay attention to where you attach it and make sure you don't lose it! Of course, if you look behind and see something like Saturday Night Fever behind you, odds are it fell off. Other than that, it's a great safety feature and could also double as a signal light in an emergency. So.. there you go. The POWERCAP retails for $29.95 and the Safety Bug is $9.99 on the Panther Vision site HERE. 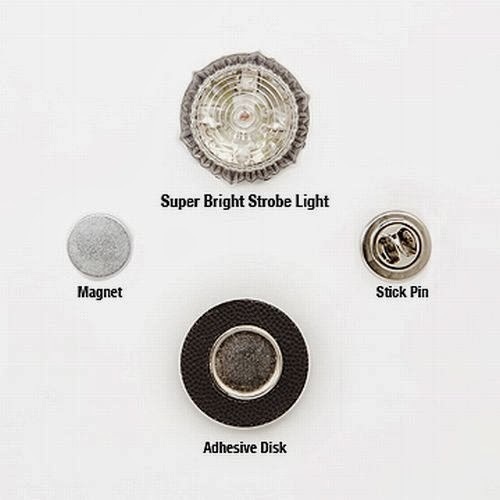 I think the cap is a great alternative to a headlamp since it is integrated and easy to grab on the way out the door. Granted, you will need to replace batteries and remove them to wash the hat, but CR2032's run about $.35 to $.50 each on Amazon... you just have to get over the angst of non-rechargeable batteries and the environment :-) . If you have any questions or feedback, just leave me a comment below! And of course, I'm happy to be able to give away one POWERCAP and Safety Bug to one of you! You know the drill... enter via the Rafflecopter dealy below. Contest is open to the U.S. and Canada and I'll randomly select one winner after the contest closes at 10PM MST, Tuesday January 10th, 2013. Good luck and happy trails!